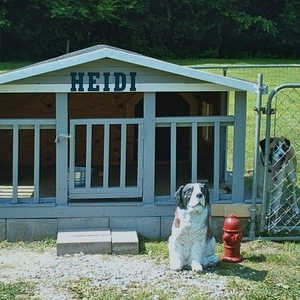 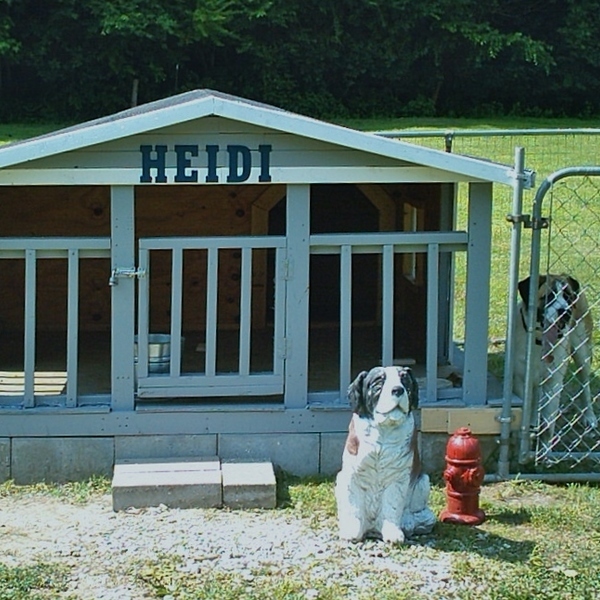 Built our St. Bernard Pup a new doghouse. 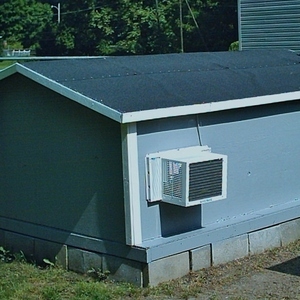 Great house can you post pics of the inside ? 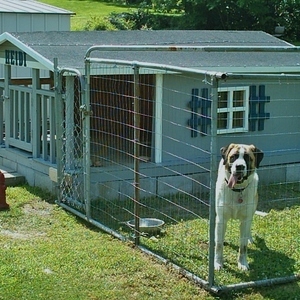 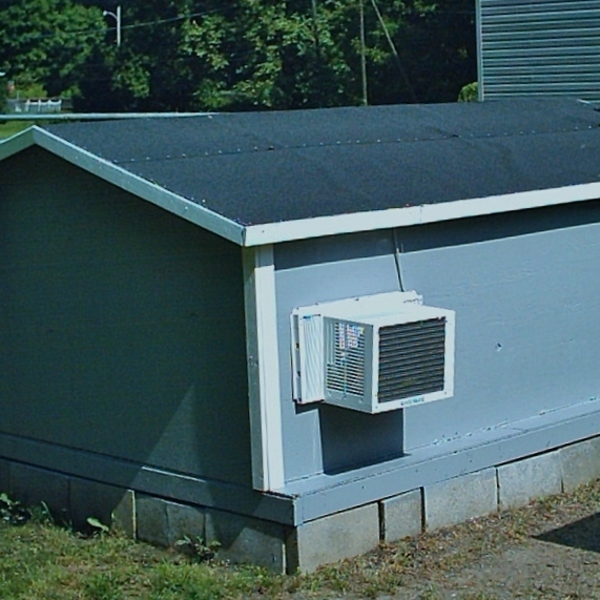 Looks like a luxury hotel you have made, magnificent dog house,Moochie!